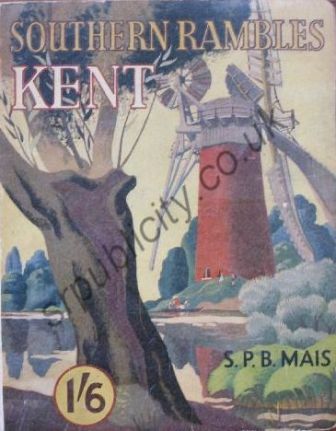 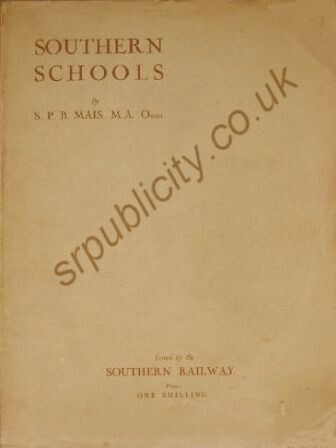 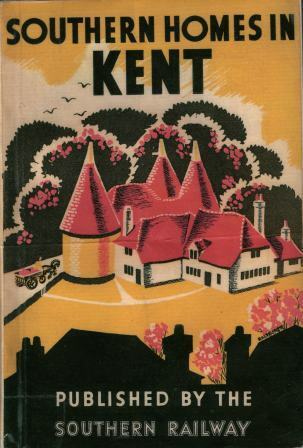 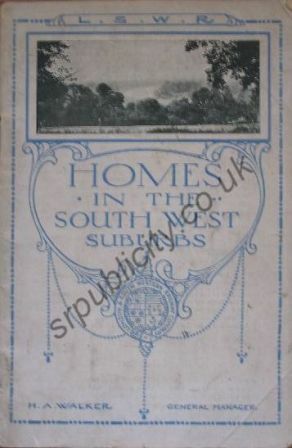 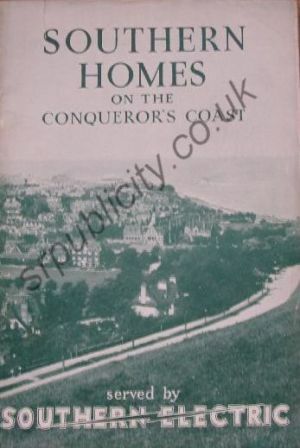 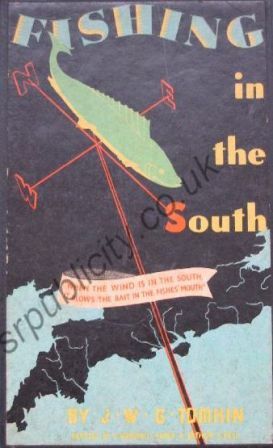 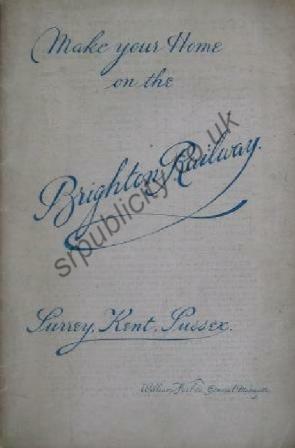 Most of the Southern Railway Publications refered to its home area, Southern England from Kent in the east to the eastern edge of Cornwall. 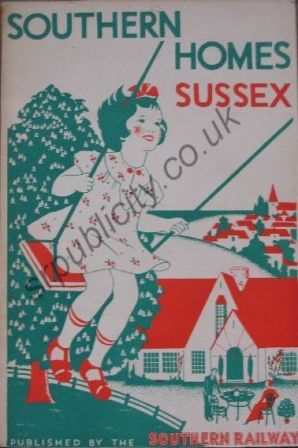 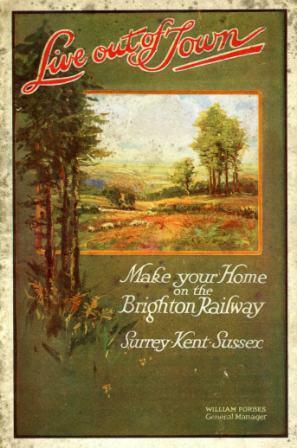 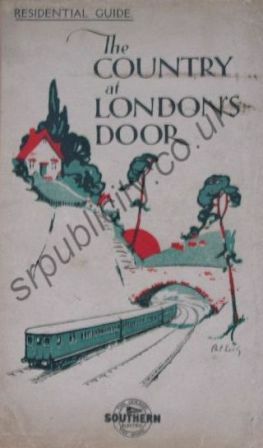 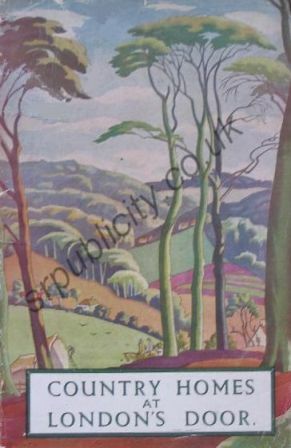 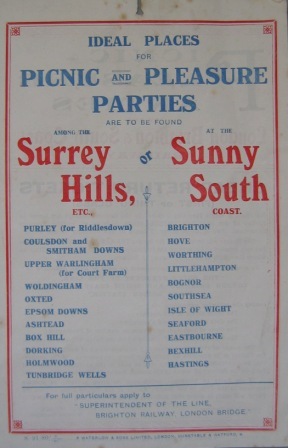 At a time when the normal method travel was by train the Southern Railway still produced vast amounts of publicity to promote its holiday services to the sunshine coast, its ability to bring you to London from your suburban home or take you out for the day. 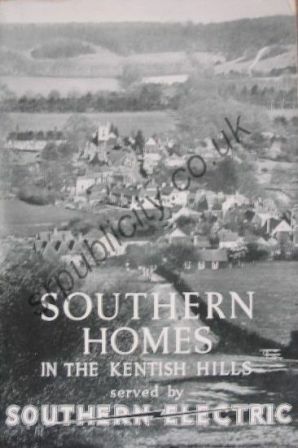 Southern Homes - persuading you to live in suburbia and commute to work. 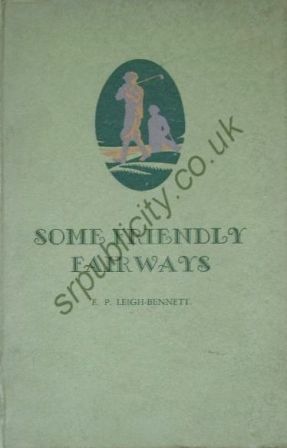 From the 4th edition these books were published to coincide with the eletrification of various lines. 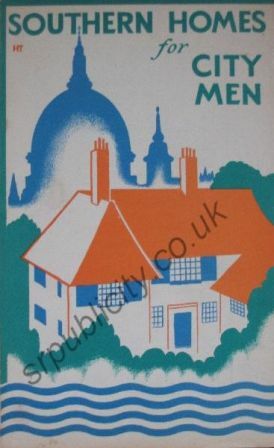 City Men was different in that in tried to persuade you to buy property on the Brighton line prior to electrification and prior to property price rises. 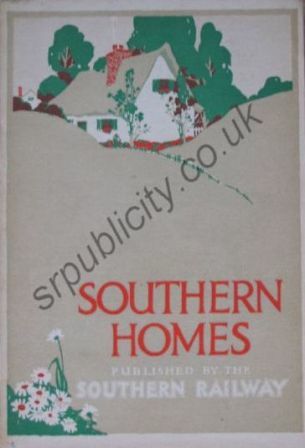 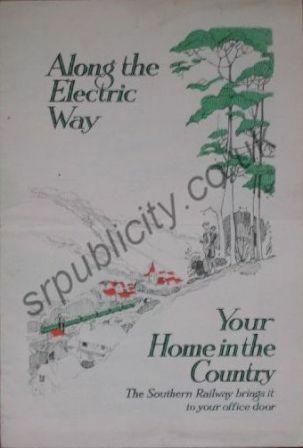 (Much of its content was copied into Southern Homes). 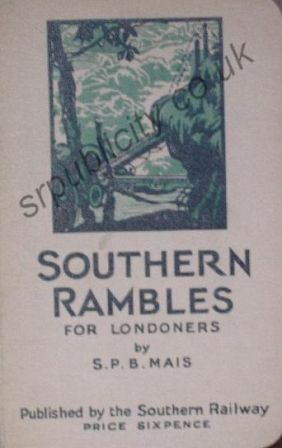 Just one Southern fishing title is known though editions are known with differing prices so it was obviously reprinted. 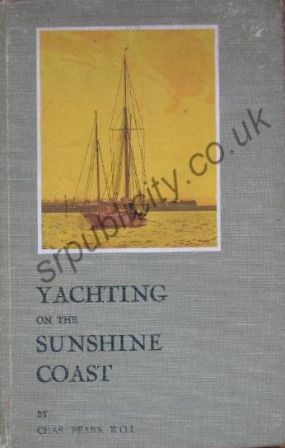 Yachting on the Sunshine Coast gives details of yacht clubs in the Southern Railway area. 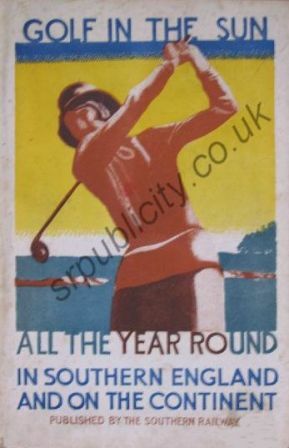 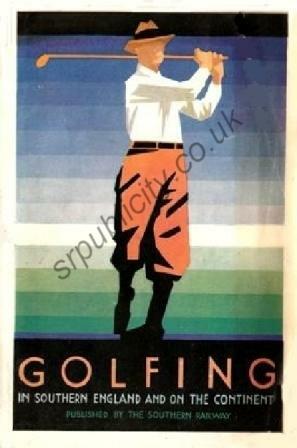 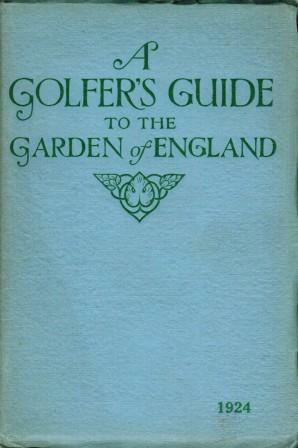 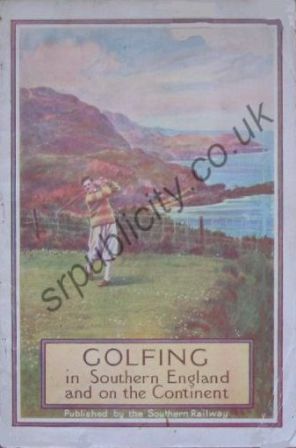 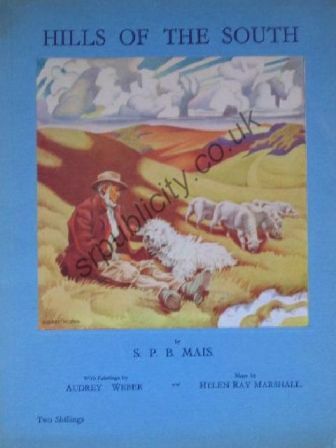 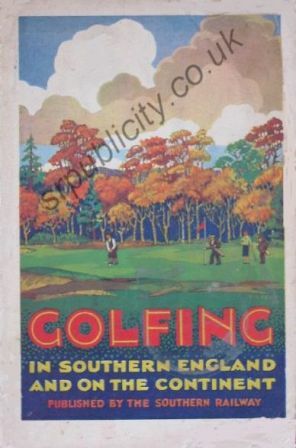 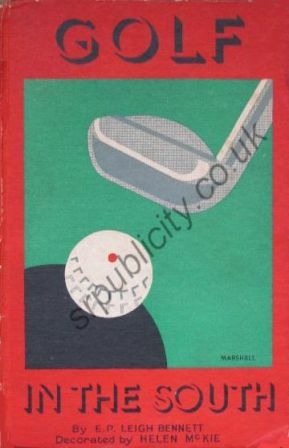 Golfing in Southern England ran to at least 12 editions while only one edition of each of Golf in the South and Some Friendly Fairways was produced. 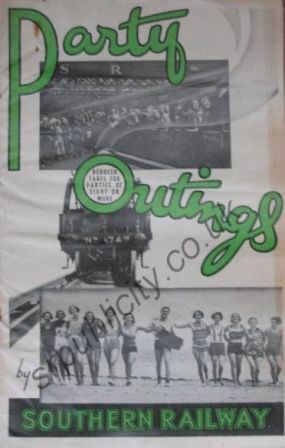 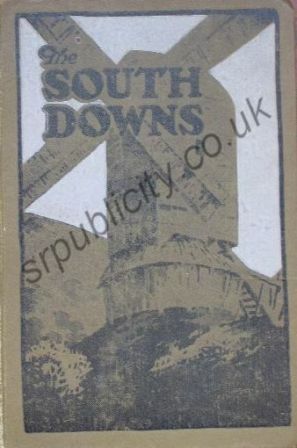 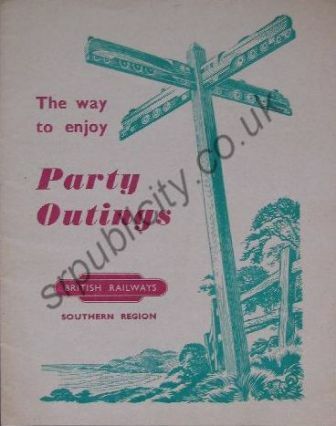 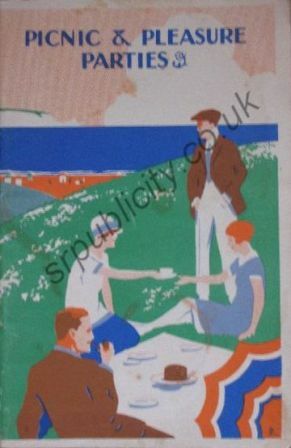 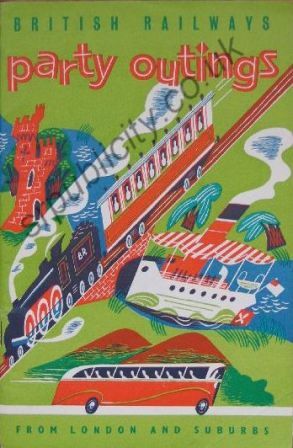 The party outing books gave details of places, served by the Southern Railway, that organisers could take parties of people. 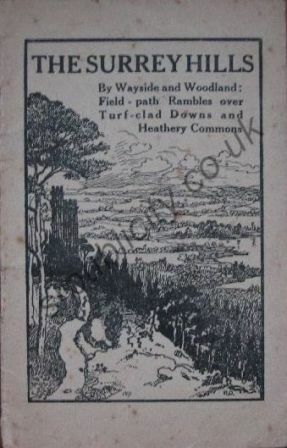 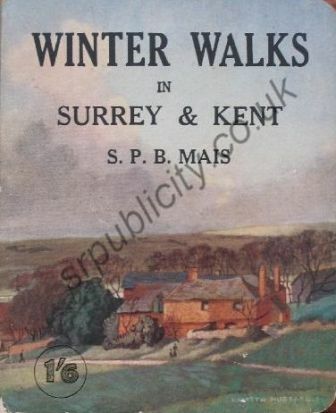 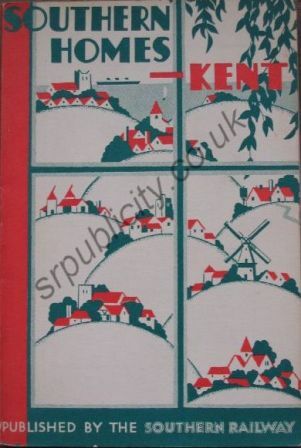 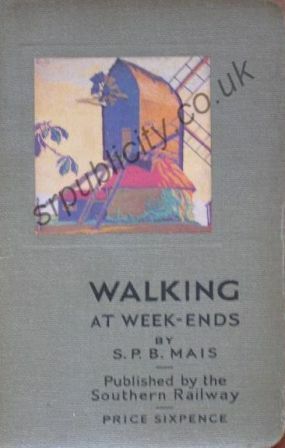 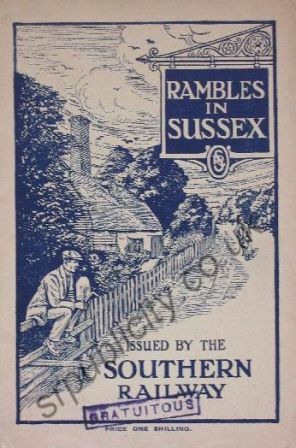 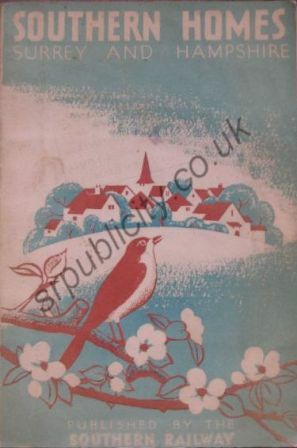 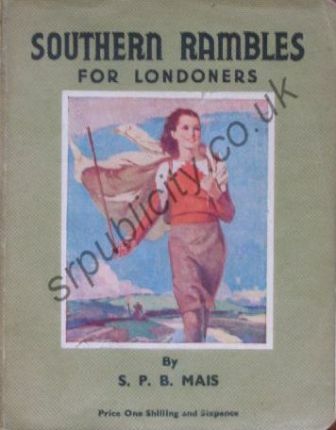 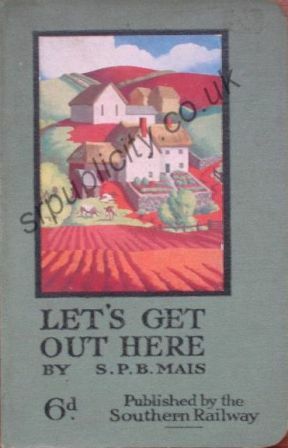 The variously titled rambles books gave routes for walks from stations. 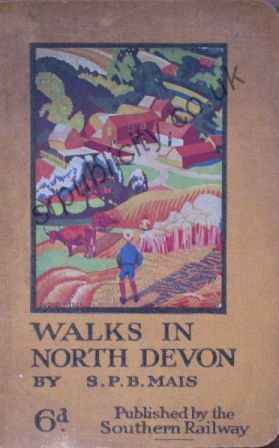 Most books detailed walks close to London except for Let's Get Out Here and Walks in North Devon which dealt with West Country walking. 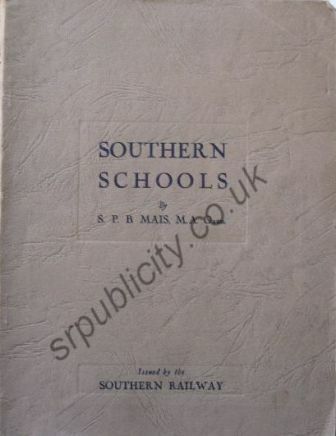 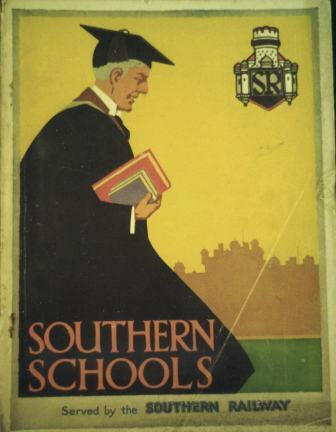 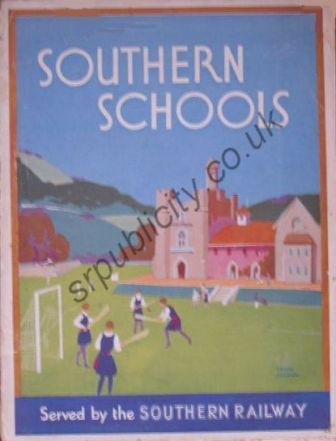 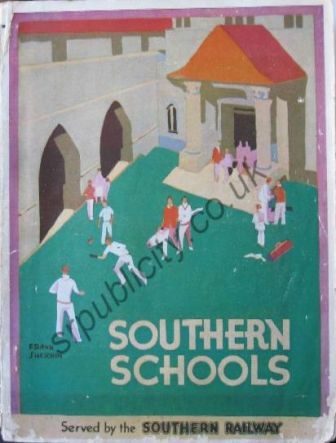 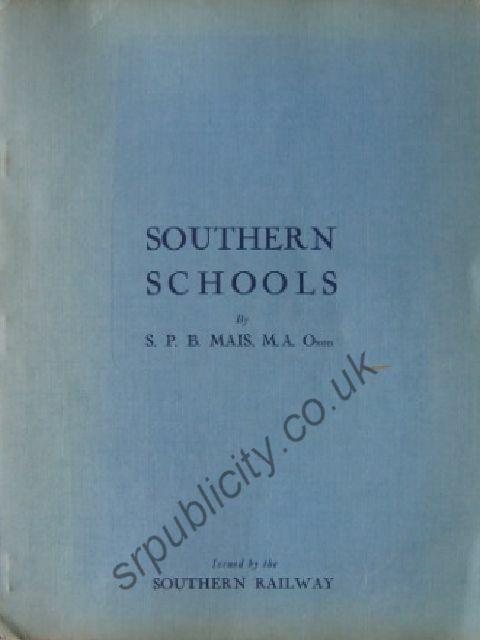 Southern Schools - where to send your children to school. 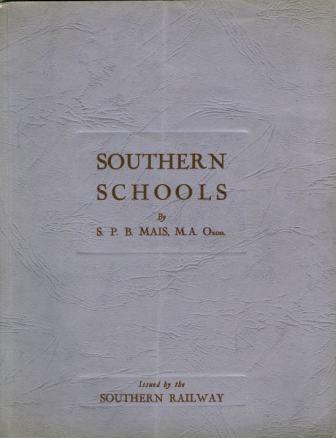 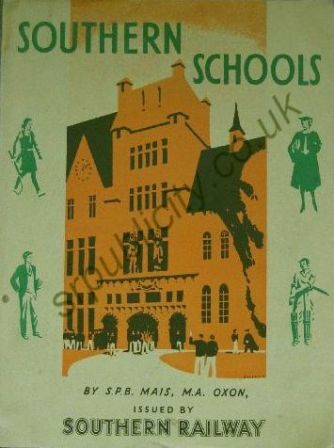 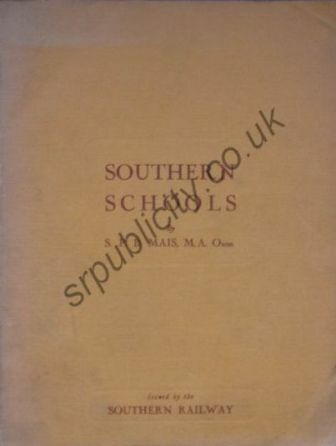 First published in 1930, with three editions a year to correspond with the school terms. 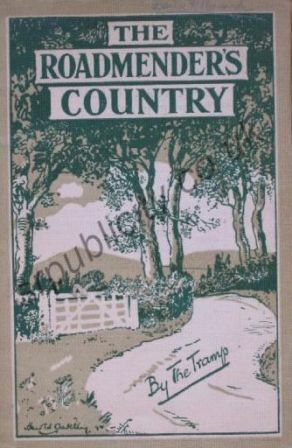 Later published annually until 1939. 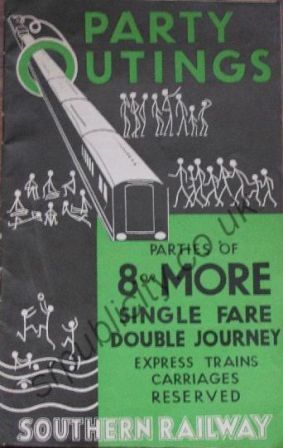 17 editions were produced.